Called a “groundbreaking ensemble” by the Los Angeles Chronicle, the MANA Quartet has repeatedly won high praise from today’s leading composers, noted as an ensemble that is “vigorous and accomplished…deserving every success” and “beautifully balanced…a new bright light in the world of chamber music” by Pulitzer Prize winners Charles Wuorinen and Ellen Taafe Zwilich. 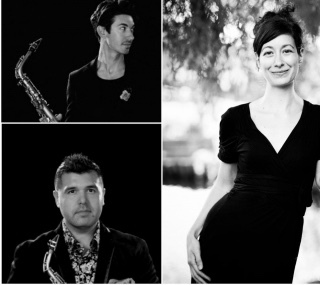 Championed as “Saxophone Ambassadors” by Chamber Music Magazine, MANA embodies its namesake as a force advocating for the saxophone in classical music. Since its inception in 2007, the ensemble has premiered dozens of new compositions and has given new life to many underrepresented original masterworks. Using vintage instruments built to the acoustical specifications of the saxophone’s inventor, Adolphe Sax, MANA’s impassioned performances offer a vivid reimagining of the saxophone’s nineteenth-century heritage – a refined aesthetic characterized by intrinsic warmth, a dynamic range of character, and absolute versatility. In 2009, MANA altered a 60+ year history becoming the first saxophone quartet to receive the coveted Alice Coleman Grand Prize of the Coleman International Chamber Competition, garnering international attention and activity on the chamber music circuit. Over the years, MANA has traveled and performed around the world appearing in numerous featured broadcasts on NPR’s Performance Today and live concerts at Bartholomeus Gasthuis (Netherlands), Cité de la Musique (France), Hanns Eisler Berlin Hochschule für Musik(Germany), Darmstadt Konzert (Germany), Ober-Ramstadt (Germany), International SaxFest of Szczecin (Poland), SpectrumNYC (NY), Ethos New Music Festival (NY), SoundWired Chicago (IL), University of Miami’s Frost School of Music (FL), FeNAM/Festival of New American Music (CA), Jacksonville Friday Musicale (FL), Goldenberg Cultural Series (NY), Trinity Chamber Concerts of Berkley (CA), El Dorado Chamber Concerts (CA), Community Concerts at Second of Baltimore (MD) etc. 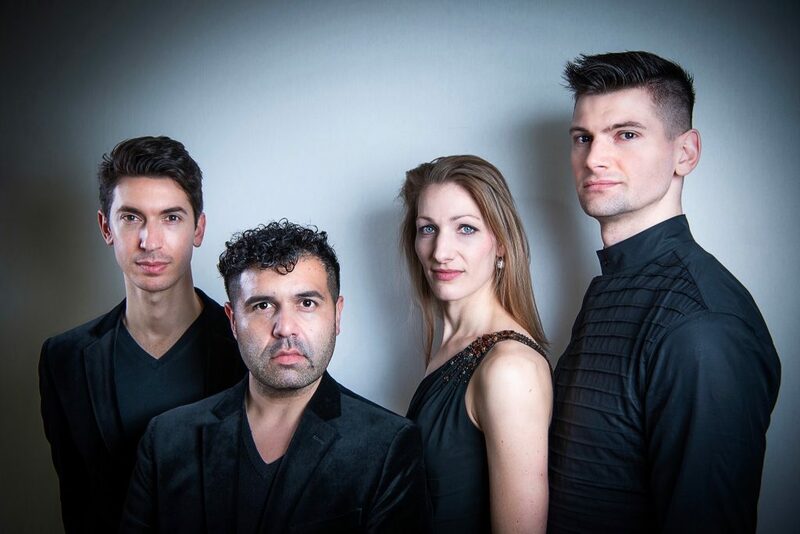 The quartet has also been responsible for the North American premieres of multiple concertos for saxophone quartet and orchestra, appearing with the Lubbock Symphony, Hot Springs Festival Orchestra, and the National Music Festival Players.